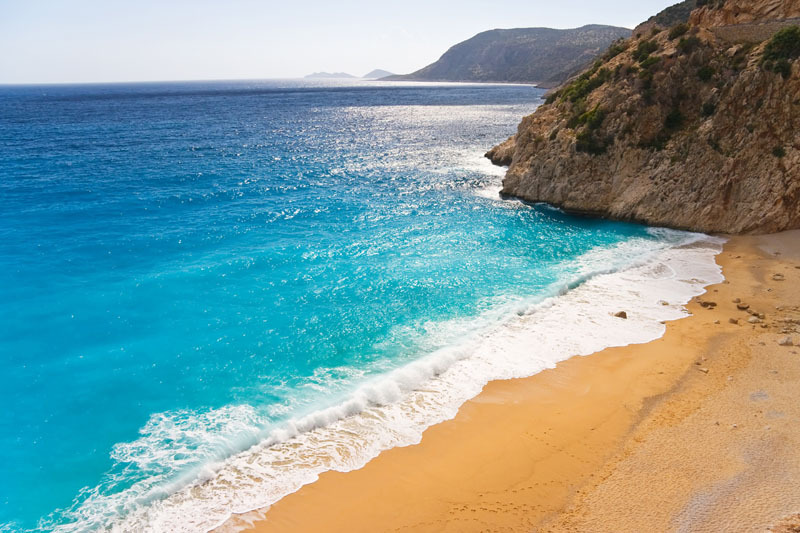 A luxury yacht charter in Turkey is the perfect way of exploring the blissful delights of the old world. The glittering turquoise coast, blue flag beaches, bright spices and ancient ruins make Turkey a truly fascinating destination. For superyacht charters, Turkey boasts an unbridled array of pristine ports peppering the warm waters of the Mediterranean and littering the sweep of the Aegean Sea. When you dream of a superyacht charter, you might be dreaming of MY Starfire, a luxury superyacht that will show you the sights of Turkey in first-class style. This stunning home upon the sea will entice you to dive into the azure waters before enjoying a gourmet breakfast on the sundeck. Spend the afternoon with a sensual on board massage and dip in the hot tub before cocktails and canapés as you drift into the setting sun. The traditional treasure of Istanbul nestled on the Bosphorus Strait is the place where the west and the east collide. 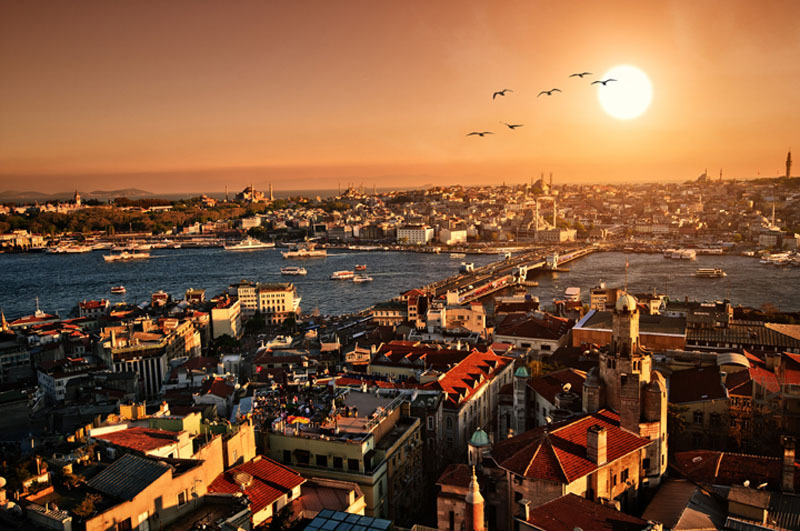 A smorgasbord of ancient delights, impressive architecture and world-class cuisine, pulling into the port of Istanbul will deliver a whirlwind of galleries, museums, rich textiles and alluring sounds. Listen to the bells of the sapphire shimmering Blue Mosque, meander through the bright laden baskets of the spice market and tiptoe through the rare wonder of the Basilica Cistern. From your luxury superyacht you can explore the laced coves and hidden treasures around the coast of inspiring Istanbul. A myriad of small towns and splashing sunlight, Kuşadası is a must for superyacht charters exploring the riches of the Turkish coast. 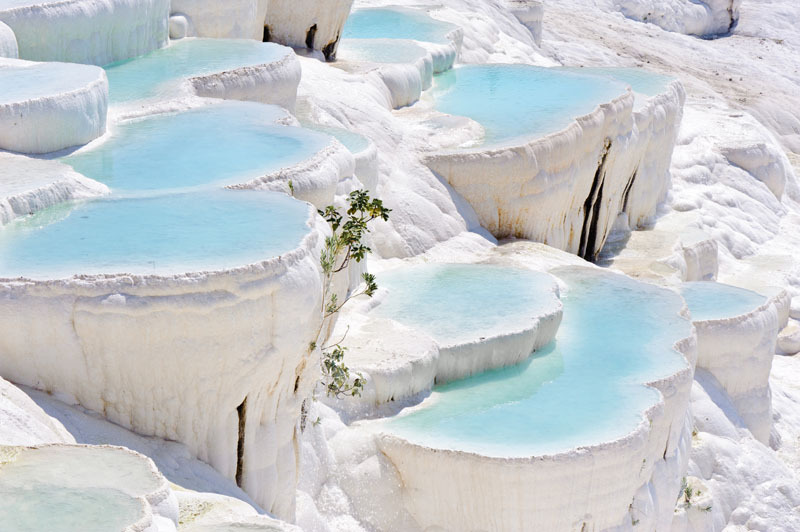 Swathed in fine dining and a shade of romance, you can trek on horseback through the jeweled wonders of the Guzelcamli National Park, climb the pale shimmering mountains of Akbuk and swim in the cascading pools of Pamukkale. Breathe in the scent of the botanical gardens on Bird Island, tender a boat around the gold and turquoise coast and taste the sweet cherries in Kirazli. Imagine a superyacht destination where you can ski in the mountains in the morning and dive into the crystal depths of the Turquoise coast in the afternoon. Nestled at the foot of the Taurus Mountains, Antalya is a picture perfect superyacht destination. Drift through the rejuvenating waters of Cleopatra beach, tee off on the world-famous course at the lavish Cornelia Golf Club and lose yourself in the tight-knit streets of gorgeous Kaleici. The breathtaking beauty of Marmaris is considered to be the yachting capital of Turkey. 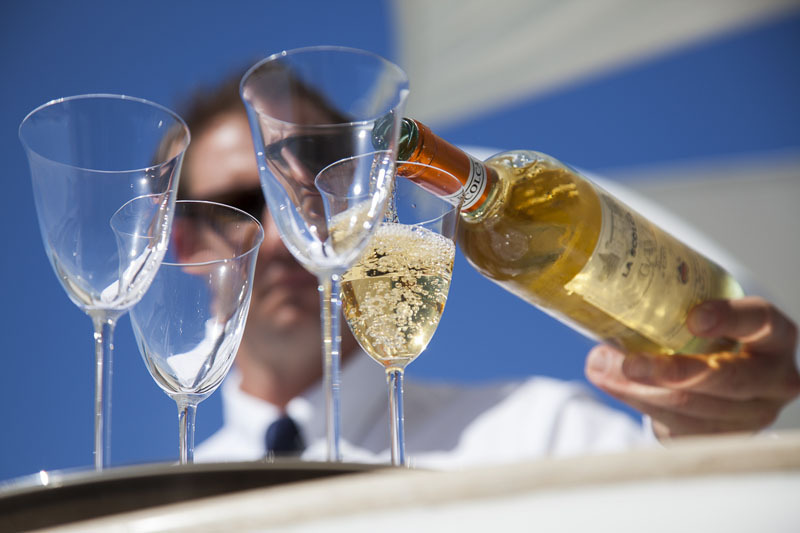 Pristine waters welcome luxury superyachts to drop anchor and indulge in the finer things in life with exquisite waterfront bars and chic dining establishments. Backed by the expanse of glittering mountains and with a wealth of tumbling waterfalls, mystical caves and lush jungle trails, you can soak up the splendor of the great outdoors before returning to the pleasures of your superyacht. Ancient ruins, chic shopping and rubbing shoulders with celebrities perfectly encapsulate a superyacht charter experience in beautiful Bodrum. Long and sultry days are exquisite for lounging in the sun, snorkeling in gin-colored waters, and watching the sun sink behind the six hundred year old St Peters castle. When not sipping champagne cocktails in high-class nightclubs, you can spend the days exploring the ancient wonders of the Mausoleum of Halicarnassus and the remains of the Temple of Artemis in this easy and exotic port city. One of the most photographed spots in the whole of Turkey is waiting to embrace you in amazing Oludeniz. The blue lagoon backed by lush valleys of fragrant pine and fresh wild flowers is sure to take your breath away. 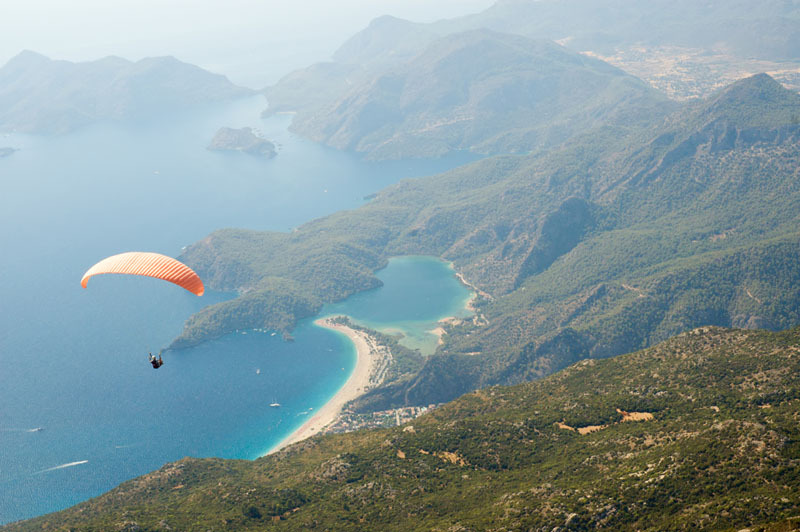 Spend lingering days on the sun-drenched shores of Oludeniz paragliding from the rich and evocative Babadag Mountains, wandering through the old cobbled streets of Fetiye and sipping Turkish raki in the charming bars. With a dedicated crew to cater to your every whim, a passionate captain and a private chef you can explore Turkey in first-class splendor. Roxanne Genier seems to be on an endless adventure experiencing sheer luxury around the world, having sailed 60,000 nautical miles and clocking up 40,000 miles on a Pan American road trip, Roxanne proves that travel can be a work of art. She is the blogger behind LuxeInACity, a curated city guide designed to showcase real life recommendations. 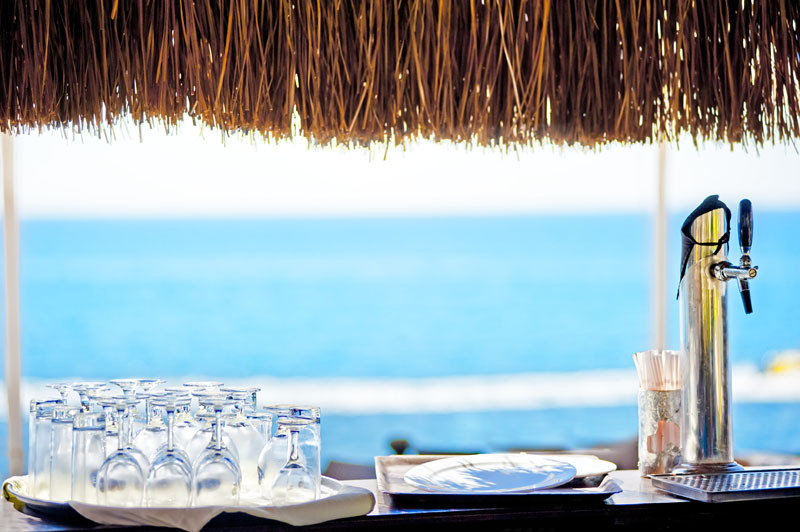 Roxanne has been voted as one of the Top 5 Best Luxury Travel Bloggers by the readers of USA Today.